Planning an event? How about some cheese! We offer cheese platters for every occasion. Whether it’s a small gathering of 2 or a large event of 40, we’ve got you covered. Prices range from $25 to $200. 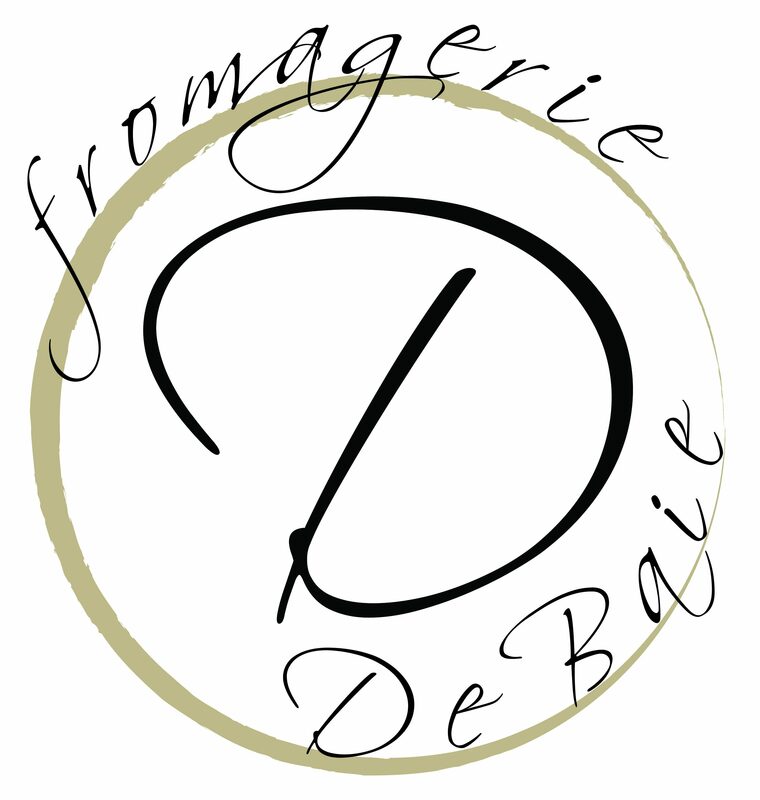 E-mail us at info@fromageriedebaie.com with the details of your event and we will create the perfect platter!